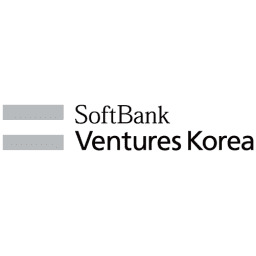 SoftBank Ventures (CEO Lee Joon-pyo) announced that it invested about $5.6B USD into PLIOPS, which is an Israeli Cloud Storage Solution startup. Intel Capital and others participated in this investment with a total of $30.5M USD (34 B KRW). 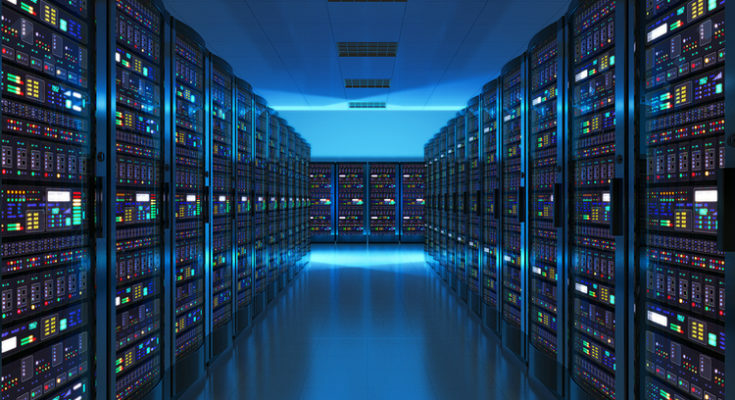 PLIOPS has developed a storage processor that enables cloud and enterprise data centers to efficiently improve their database infrastructure operations. Storage system experts, who led the Samsung Memory R&D Center in Israel, founded the company in 2017 and now have offices in Israel and the United States. With the growth of social media, billions of users are sharing photos and videos, and the advances in artificial intelligence and machine learning are creating unprecedented amounts of data. Infrastructure expansion has become a must for cloud business enterprises as existing data centers grow much faster than they can handle. 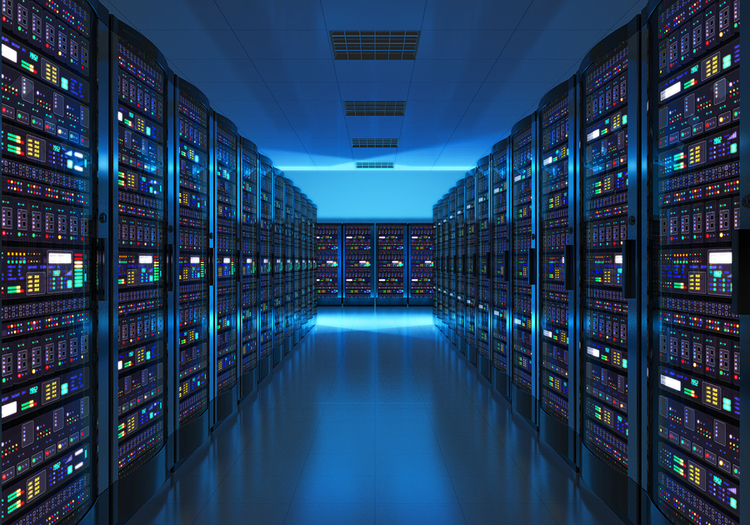 By simplifying several inefficient layers of cloud database storage, PLIOPS has reduced power consumption and data processing load by one-tenth while providing 50 times faster access to data. CEO Uri Beitler of PLIOPS.